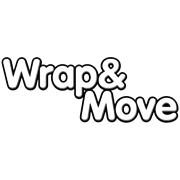 Protect your valuable items with this packaging wrap from Wrap & Move. 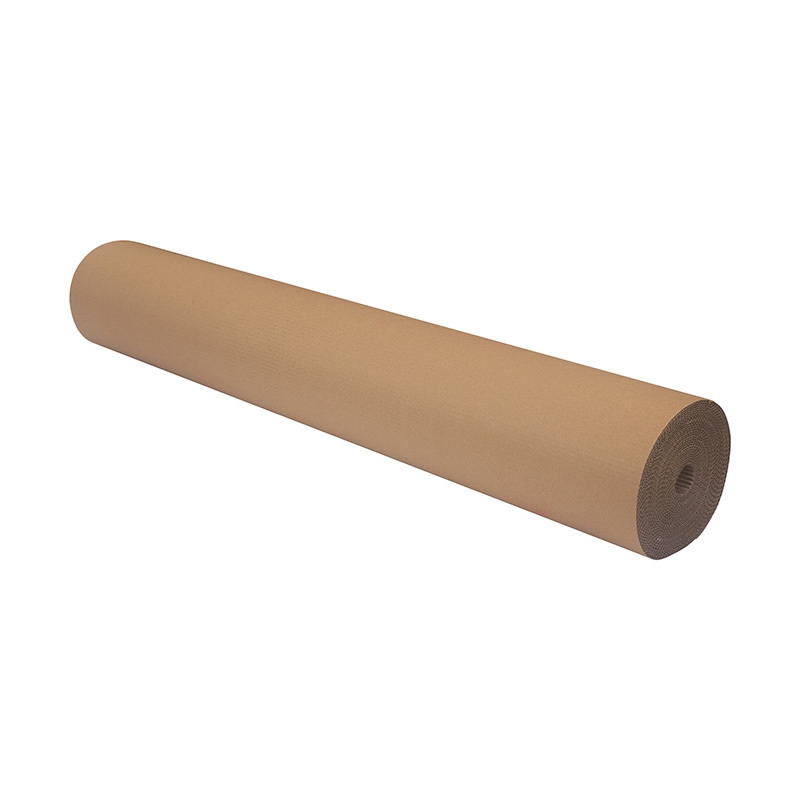 This strong, reliable cardboard wrap is suitable for use in moving and packing as well as delivering items via post or courier. Made of single sided corrugated flute designed specifically for wrapping.